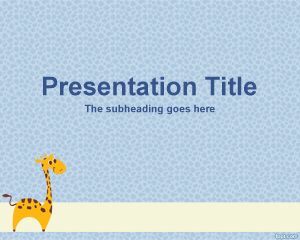 Monkeys are not only smart but funny animals and this is a free Money PowerPoint template that you can use in Microsoft PowerPoint to create animal PowerPoint presentations for your class or work. 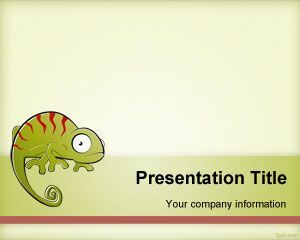 The template is free and contains a monkey illustration or image that you can use to decorate your presentations in PowerPoint. 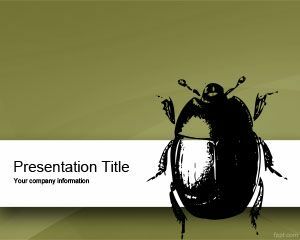 If you are looking for Monkey pictures for PowerPoint then you can use this slide design to decorate your presentation or put your monkey information inside the slide. 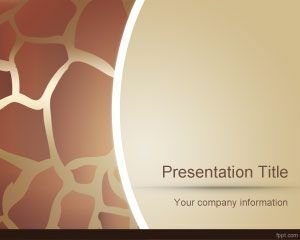 You can create presentations and put all about Monkeys or baby monkey images. 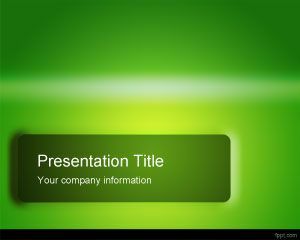 This free monkey PowerPoint template with monkey illustration over green background is a free presentation template for presentations on animal facts and monkeys. 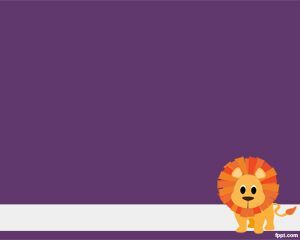 If you want to download other free monkey templates you can do this from the animal page, but there is also another image editing software named PicMonkey that you can get for free.